 Discover the Thinkers brought to Adelaide by the Don Dunstan Foundation as part of the Social Capital Residencies program. 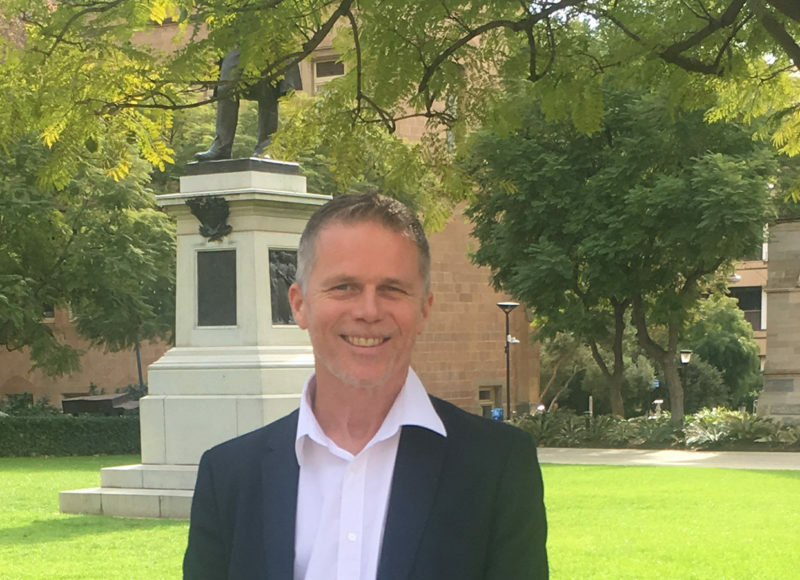 Guy Turnbull brings his international expertise in co-operatives and social enterprise business models to South Australia. Building on his consultancy with government, the private sector and the Thinkers in Residence partner organisations in July, Guy’s residency will focus on the development of the co-operatives sector across a range of industries in the state, with a focus on the care and social services sector in response to the roll-out of the NDIS. 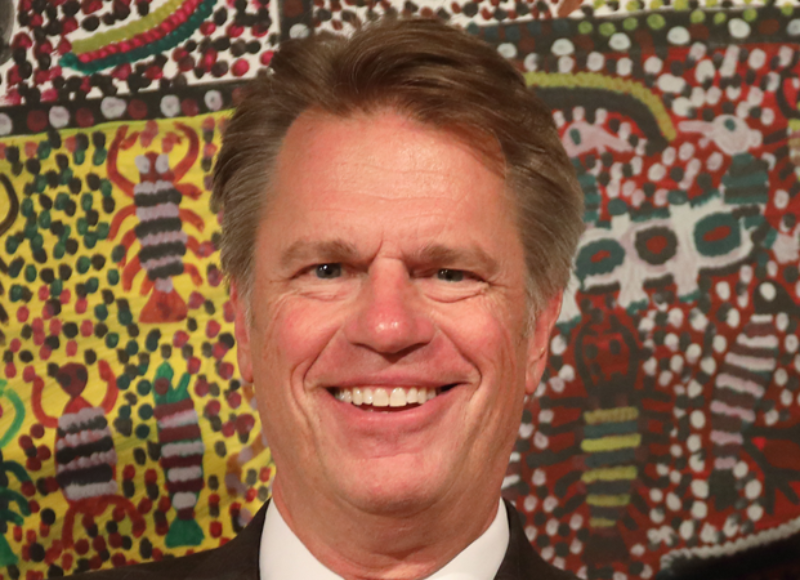 For over two decades Vic Strecher (PhD, MPH) has been a leader and visionary in the fields of health and well-being, creating new solutions that operate at the intersection of the science of behaviour change and advanced technology. A noted researcher and successful entrepreneur, Vic has cultivated a passion of connecting academic findings to practical applications that translate to meaningful outcomes. 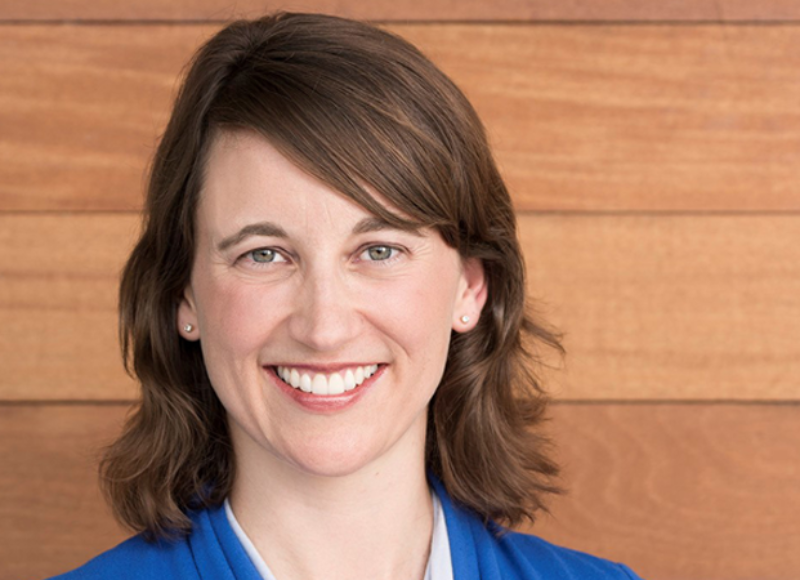 Suzi is the Co-Founder and Chief Executive Officer of Verb, a global corporation specialising in social innovation. Verb produces global social impact competitions like the MetLife Inclusion Plus challenge, and also offers an online leadership training platform that turns corporate employees into purpose-driven leaders.